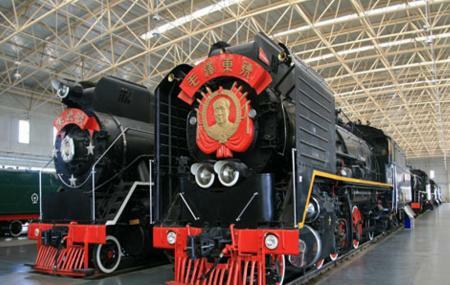 China Railway Museum is basically the only national and specialised museum that is dedicated to railway. The museum was founded in the year 1978 and the main functions include collecting, preserving, studying, and displaying historical relics of China Railway. Visit the destination and get to see some of the most amazing and scintillating artefacts and relics that are sure to make your day. Each of the exhibitions has unique characteristic and features. Also, visit the popular attractions in the city by following Beijing itinerary 4 days. Stop selling ticket at 04:00pm.